Drive Mo & Moshi’s brand awareness and affinity among target audiences. Highlight Mo & Moshi’s signature supersized parfaits and unique selling proposition. Increase footfall to the store. Despite its remote location from the center of Bangkok, Mo & Moshi is situated in an area surrounded by a number of schools, universities, hospitals, and offices. We decided to leverage on this catchment area rather than focusing on bringing customers from the CBD. We set out to reach students, nurses, and female office workers in particular as our research has shown they enjoy eating out in groups, especially for sweet treats. Mo & Moshi did not receive much awareness in the market nor was the store easy to find. 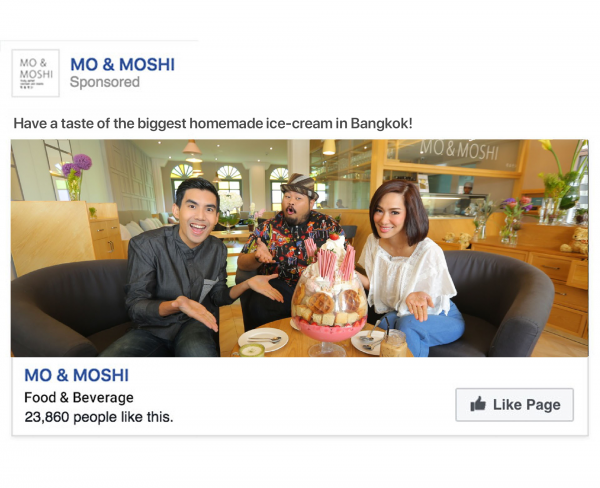 To remedy the issue, we ran ‘page likes’ and ‘brand awareness’ ad campaigns to drive brand awareness among identified target audiences and communicate Mo & Moshi’s unique selling proposition. We also ran ‘local awareness’ ad campaigns featuring ice cream parfaits combined with clear, simple copies and the ‘get direction’ button linked to a map to provide easy directions to people who had shown interest in the brand. 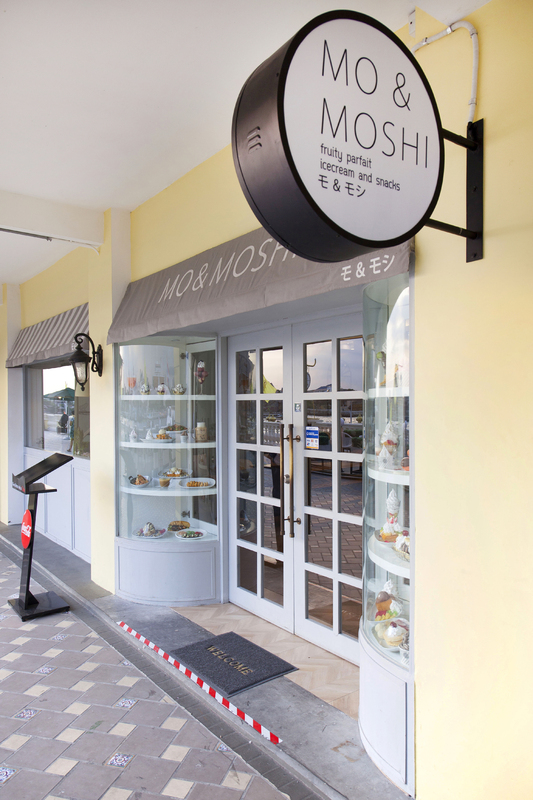 Mo & Moshi’s parfaits are so eye-catching we decided to focus on them to trigger interest and calls-to-action from our identified target audiences. 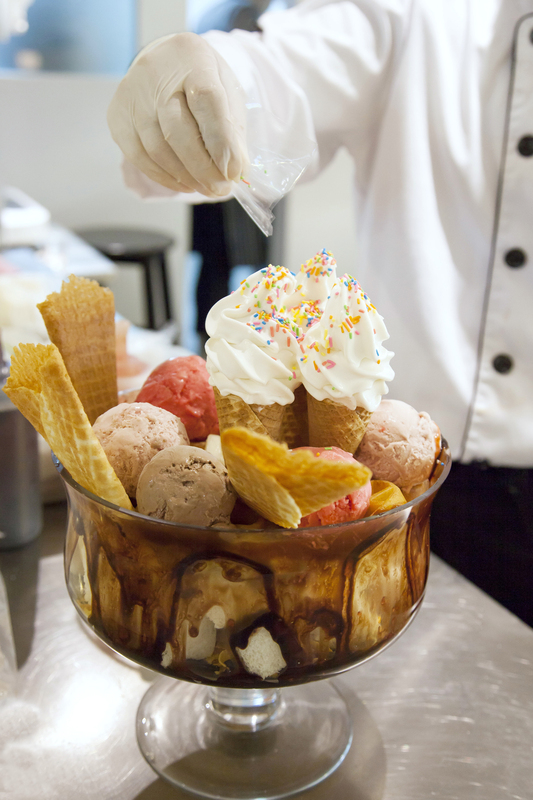 We used both professional photography as well as user-generated pictures from the iconic parfaits combined with short captions in order to create well-crafted and targeted posts with high virality potential. 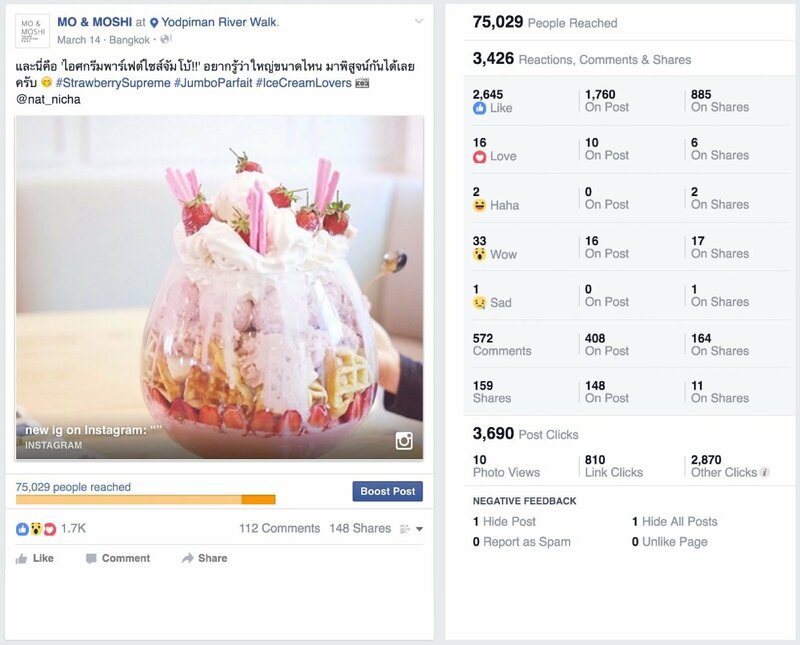 The results were impressive: each supersized signature parfait post achieved over 100,000 in reach and more than 2,000 interactions, most of which were organic or viral. Moreover, our parfait posts caught the attention of social media influencers who decided to combine and repost them in the form of collages. 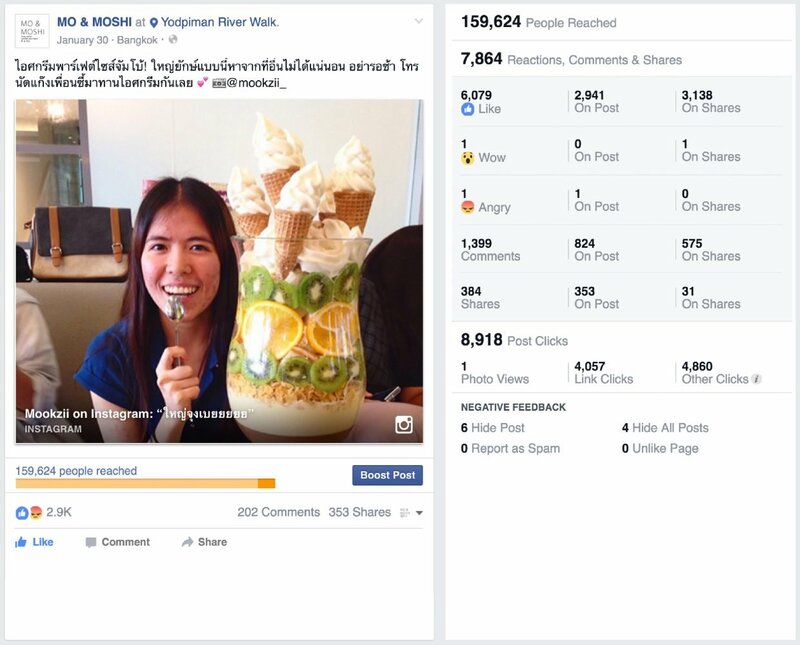 This allowed Mo & Moshi to benefit from an exponential viral reach and engagement. 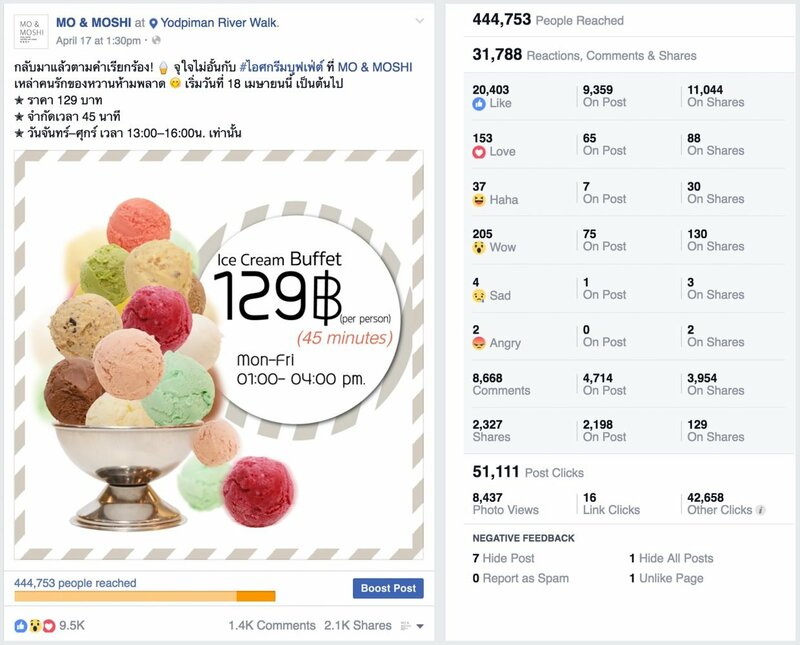 The viral content combined with specific calls-to-action and precise targeting led to more than 4 million Facebook impressions in 4 months, 63.5% of which were organic or viral. Within the same period of time, we also managed to build a follower base on Instagram from 12 to 3,155 followers with up to 90% increase in Instagram post engagement rate.